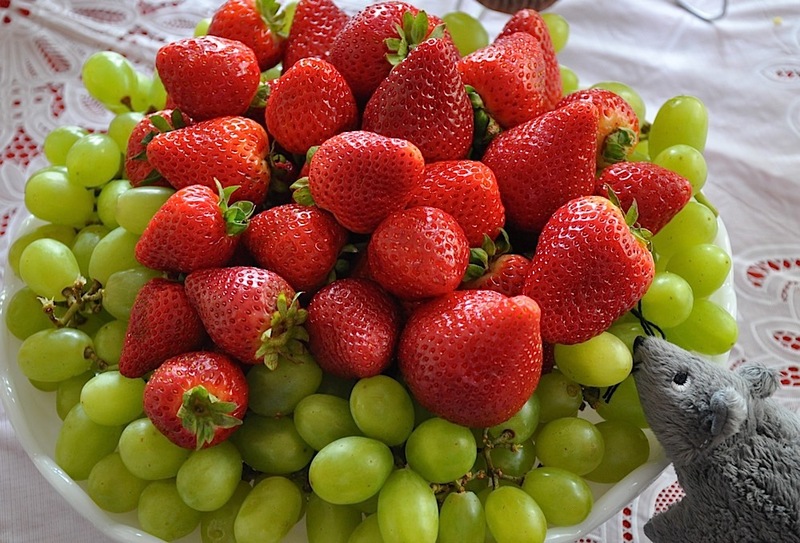 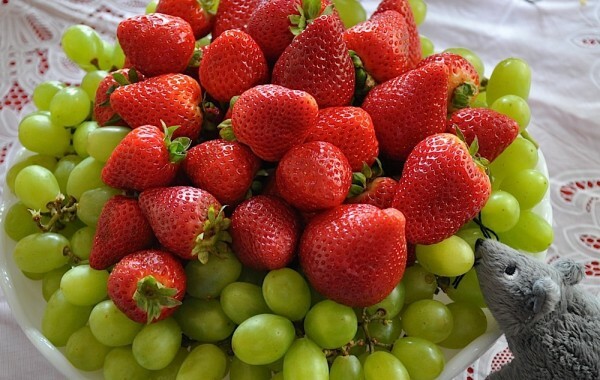 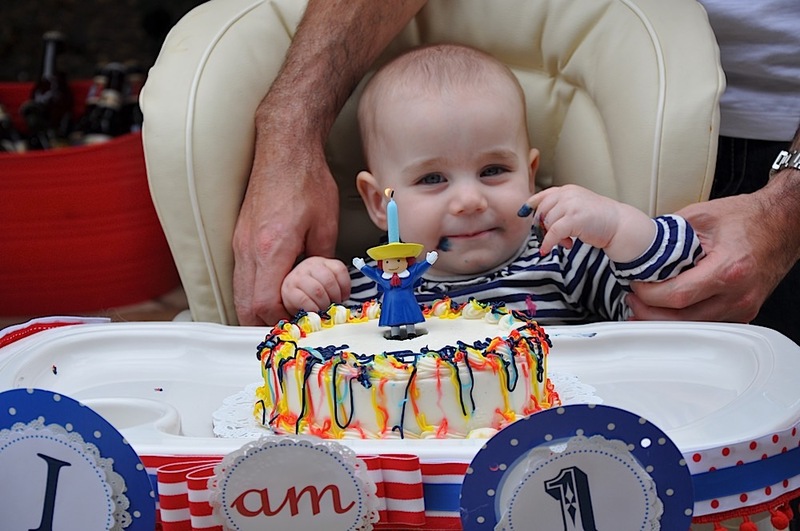 Congratulations on your child's 1st birthday: This is a milestone birthday everyone should enjoy! 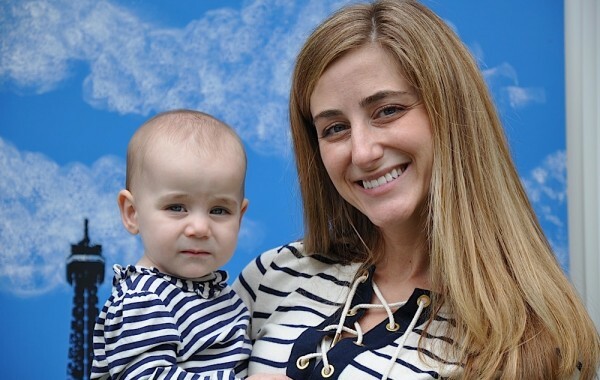 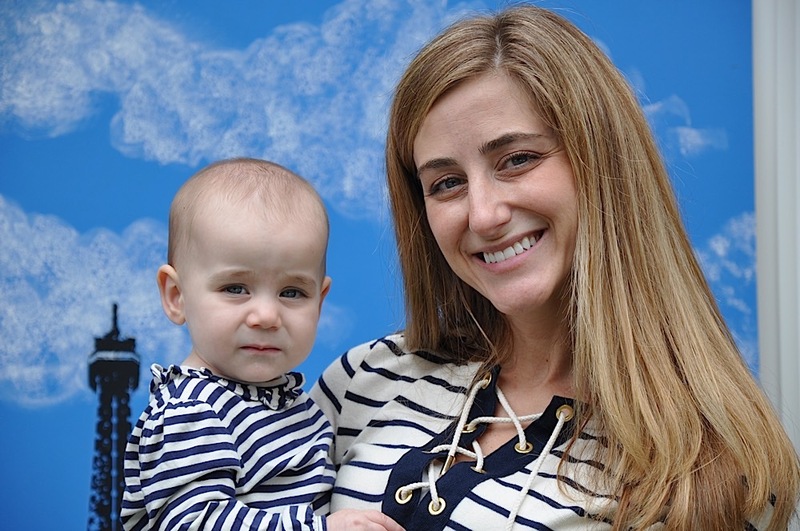 If you' re first-time parents and working too, pulling it all together may be overwhelming. 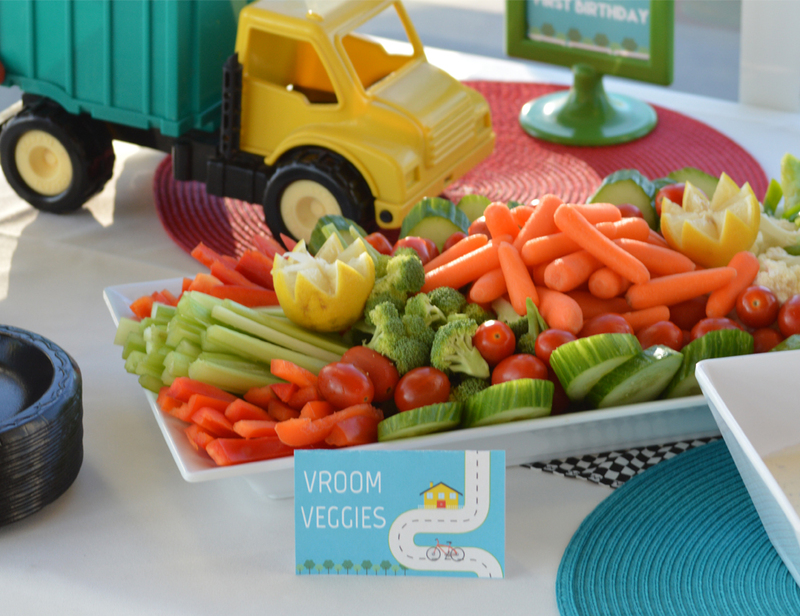 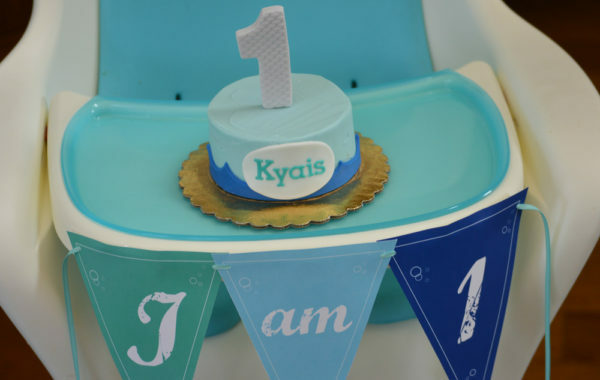 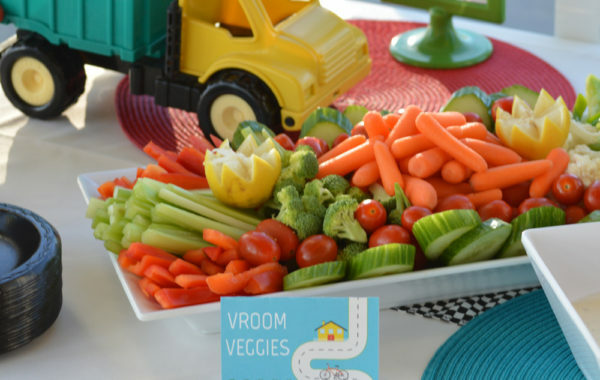 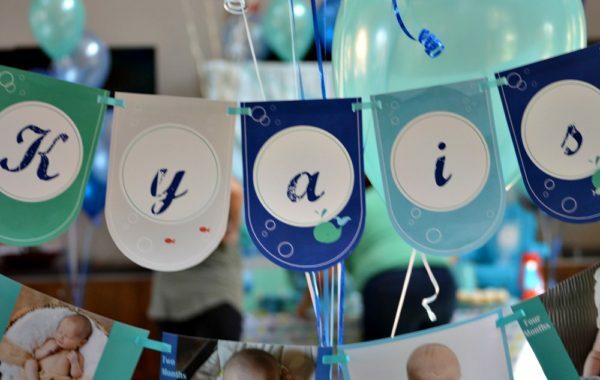 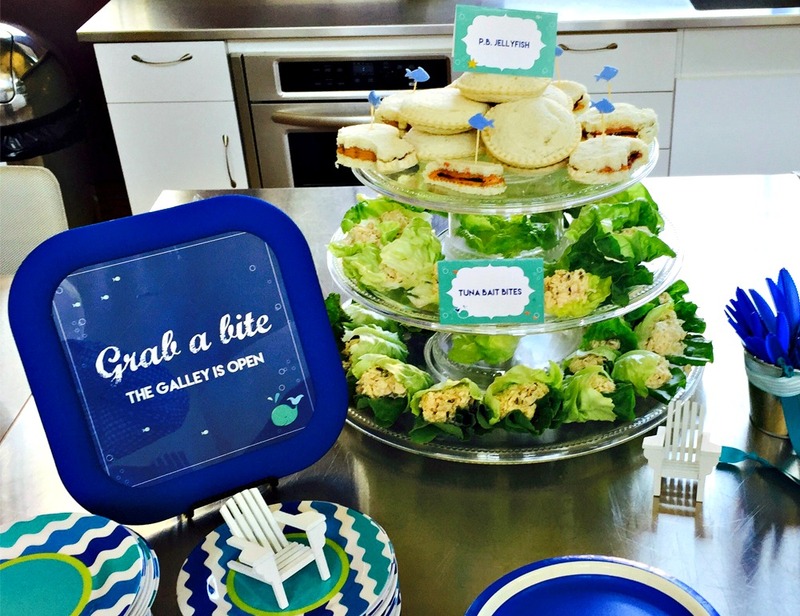 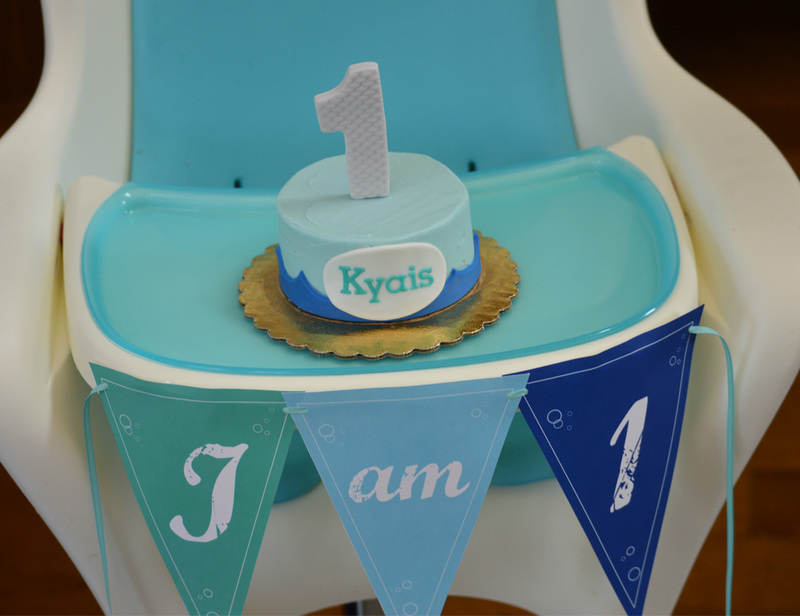 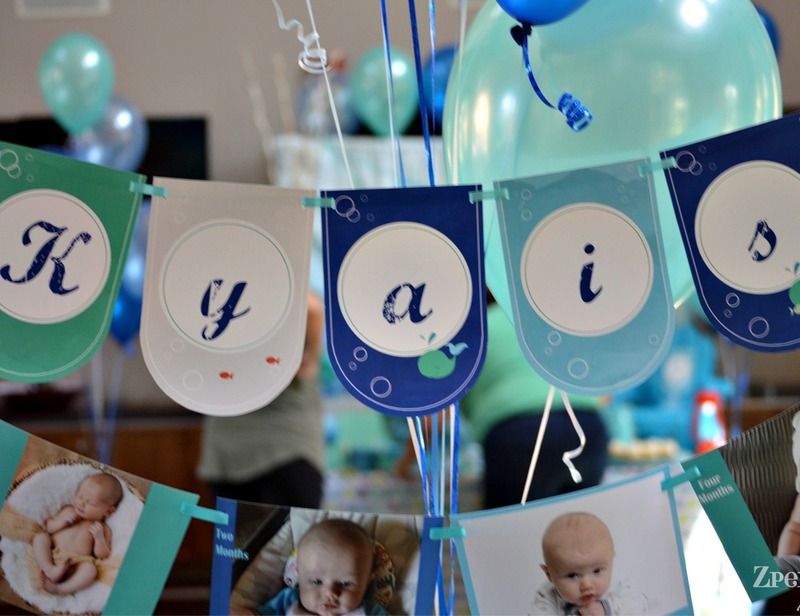 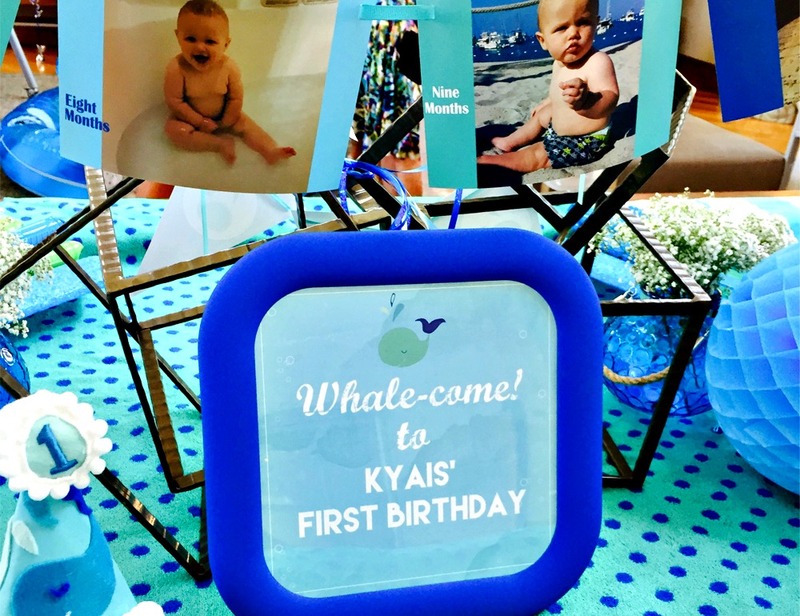 We understand how a first birthday is different from others you will celebrate. 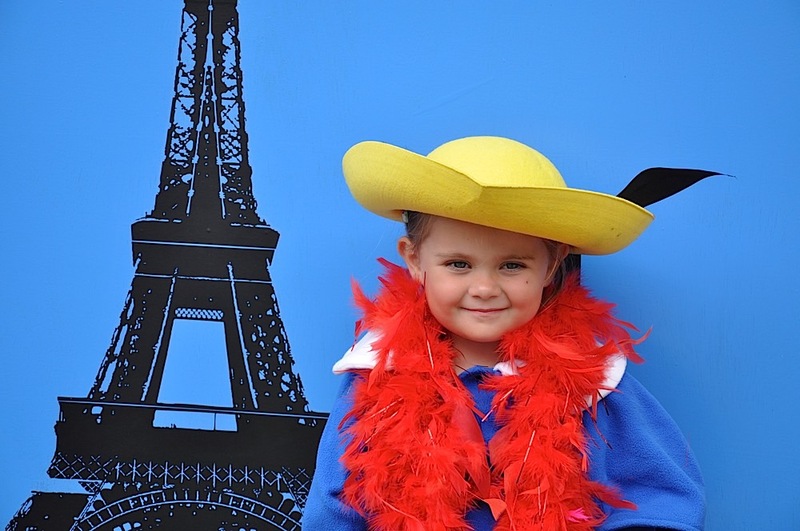 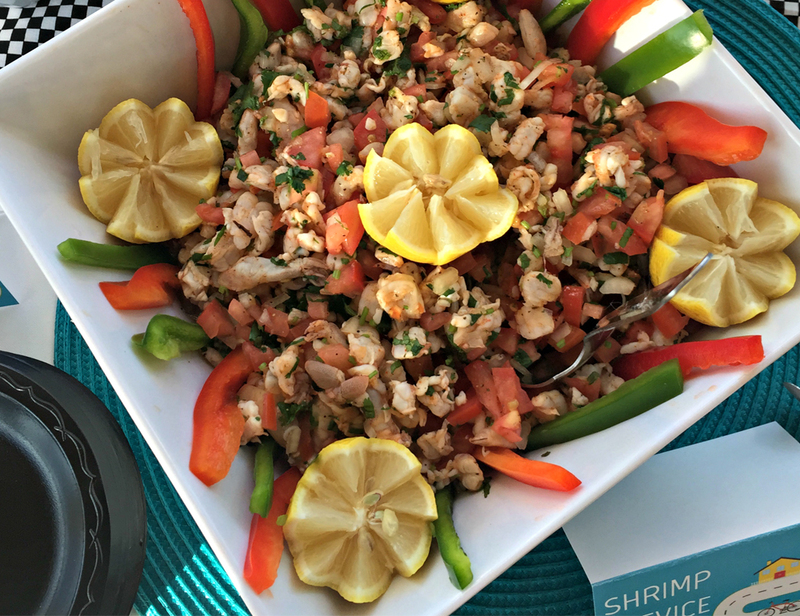 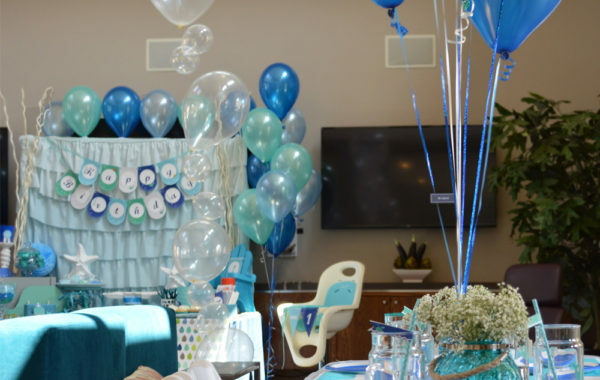 You'll need to consider the ages of a diverse guest list from grandparents to friends with toddlers, and how you'll entertain the older siblings (who will most likely come whether you specifically invite them or not). 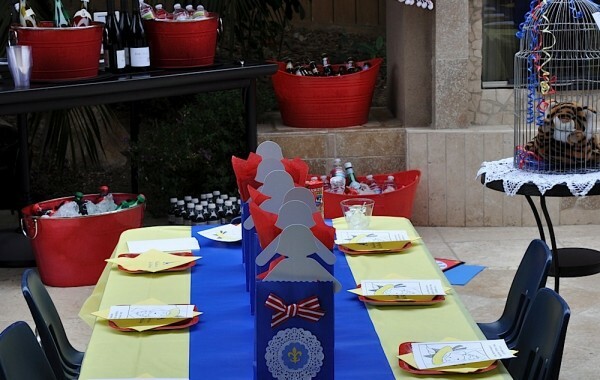 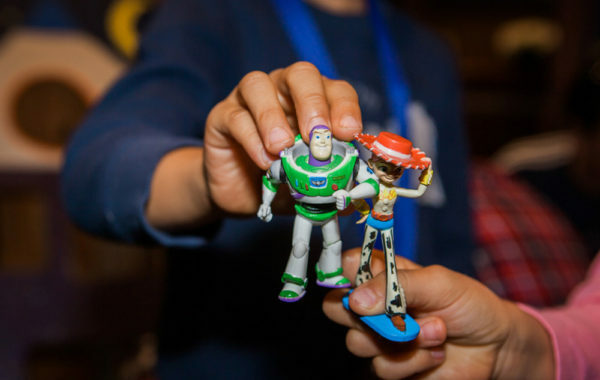 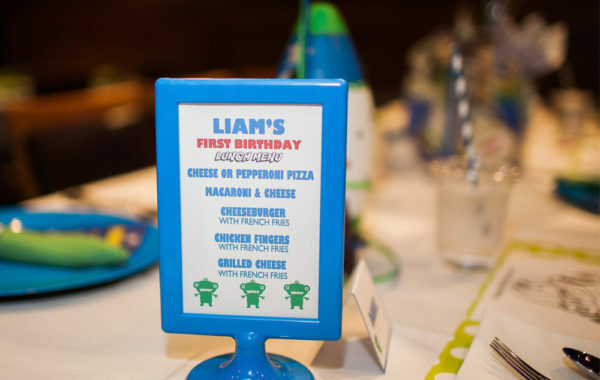 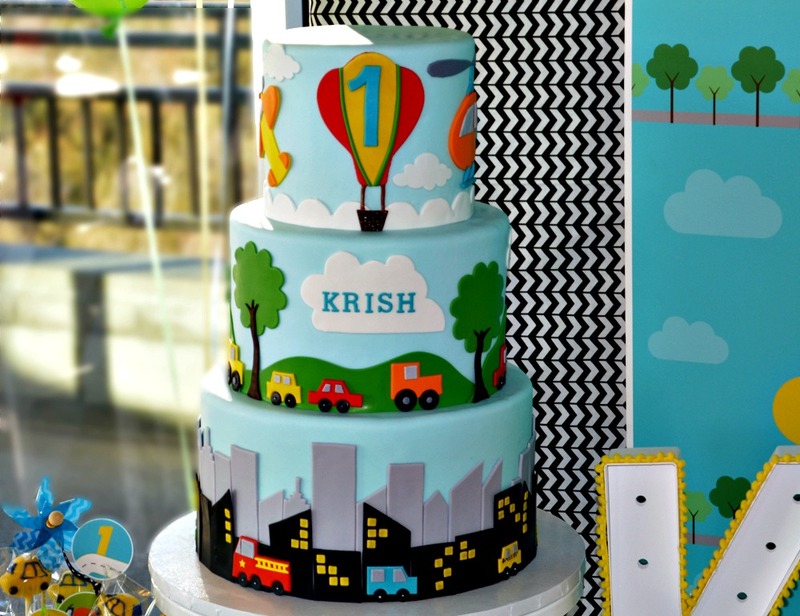 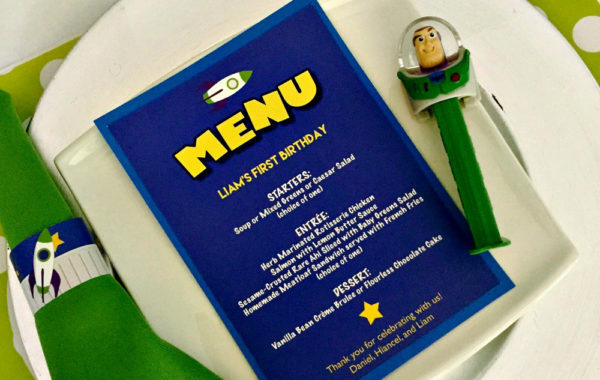 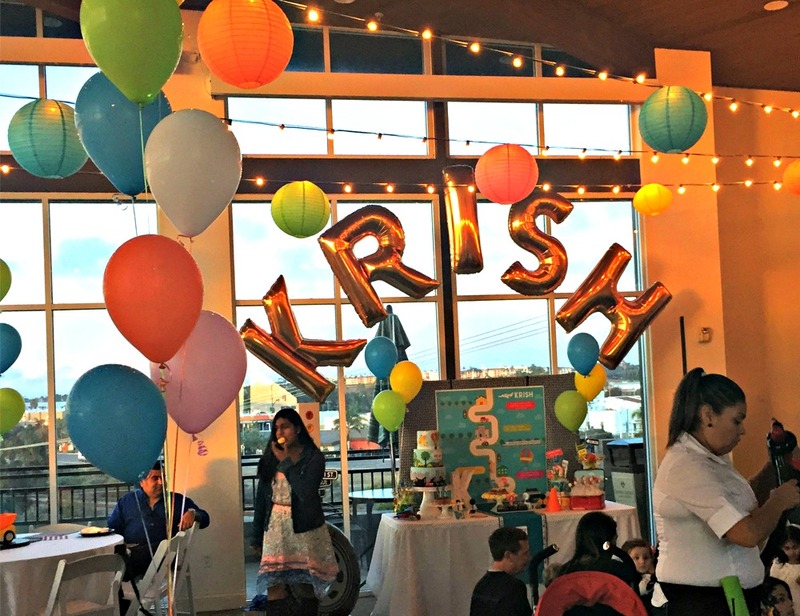 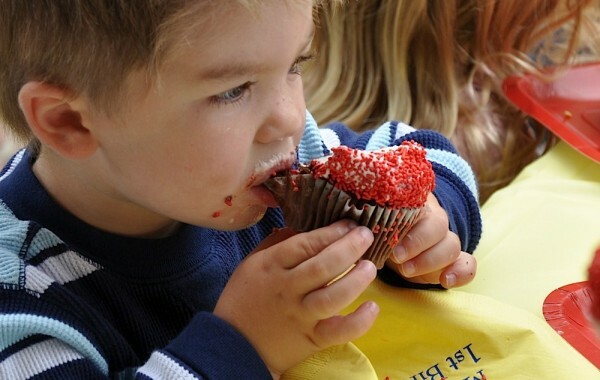 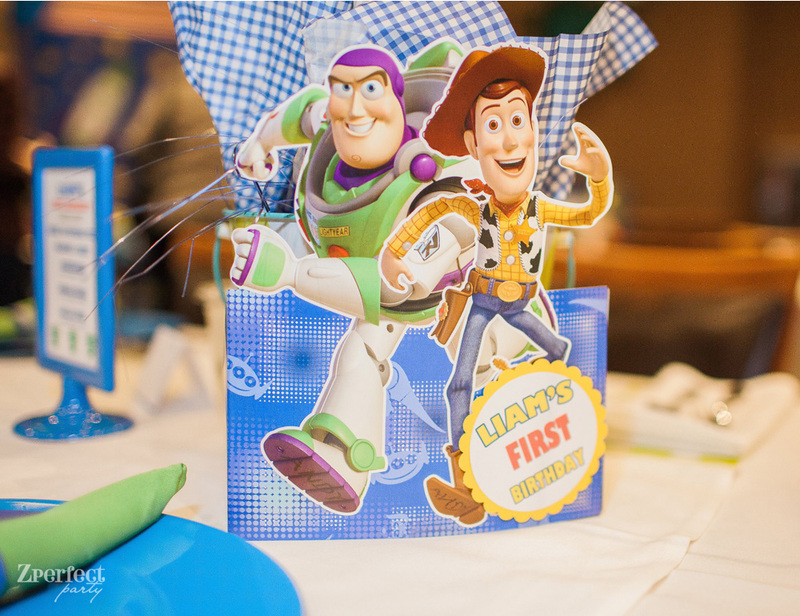 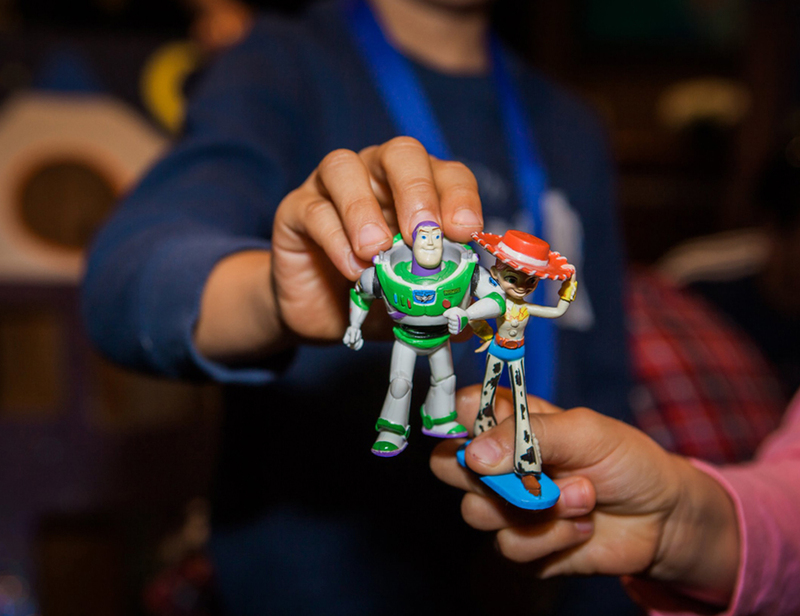 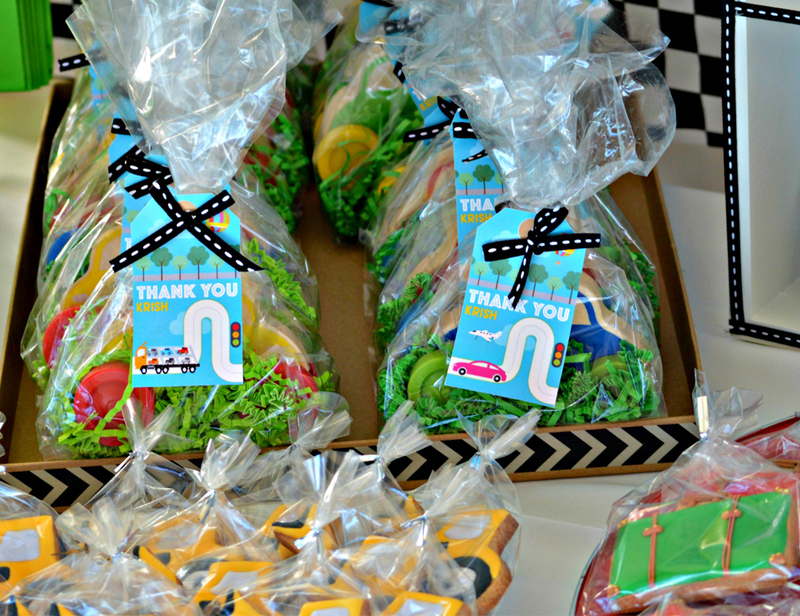 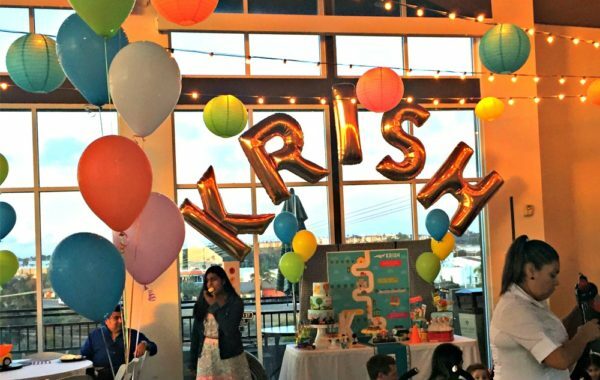 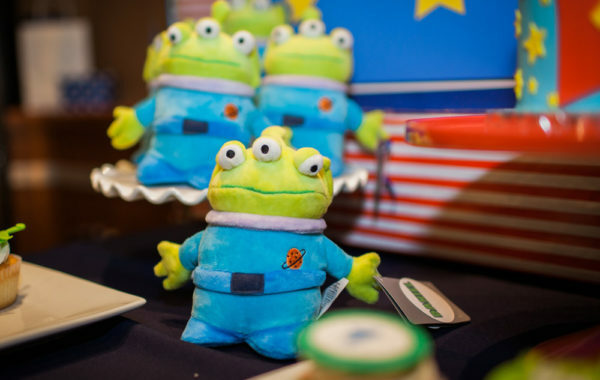 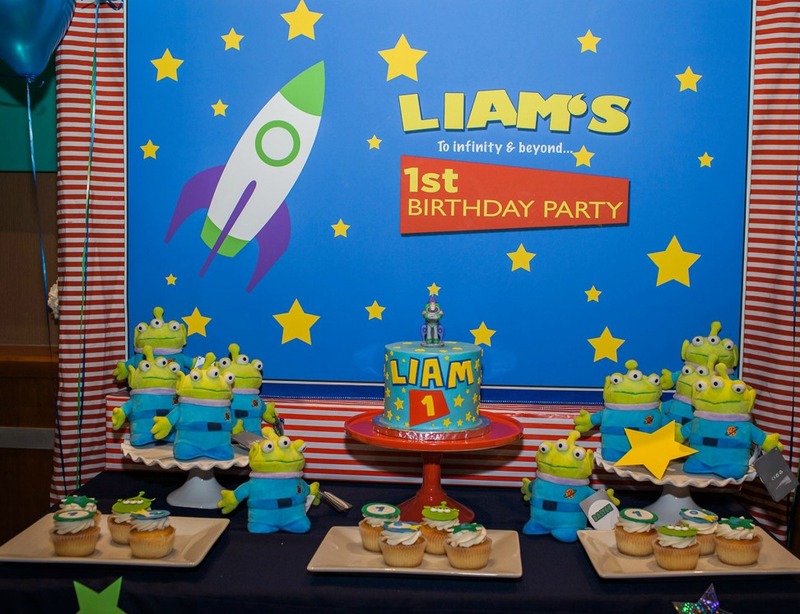 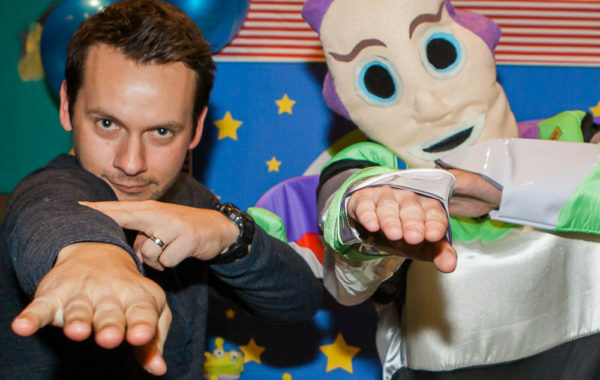 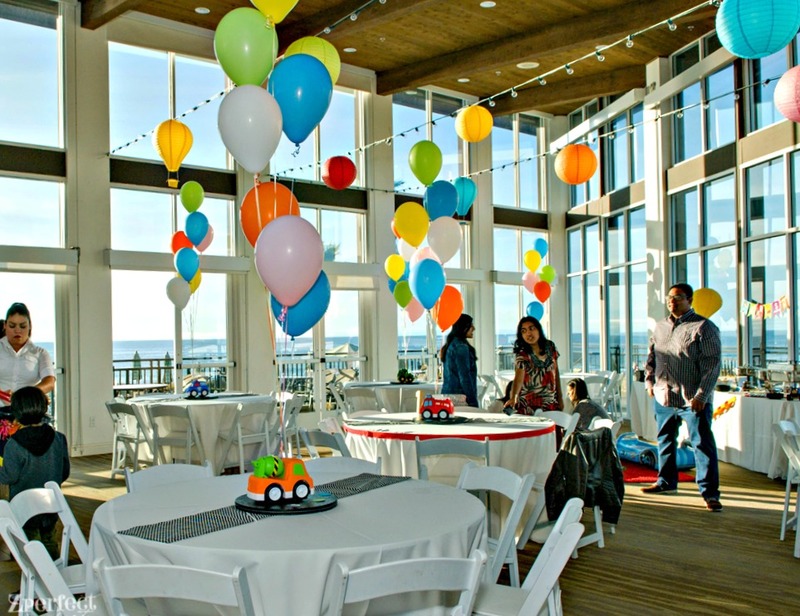 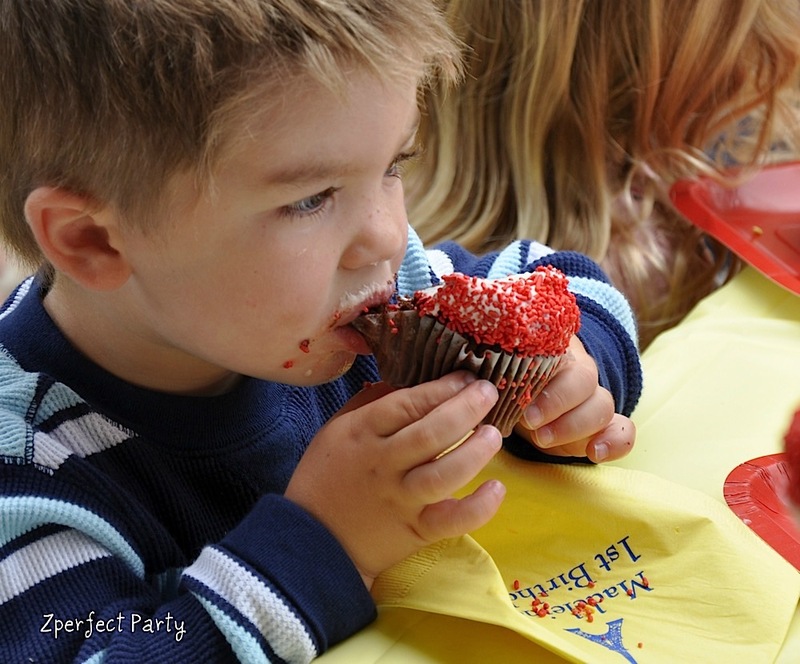 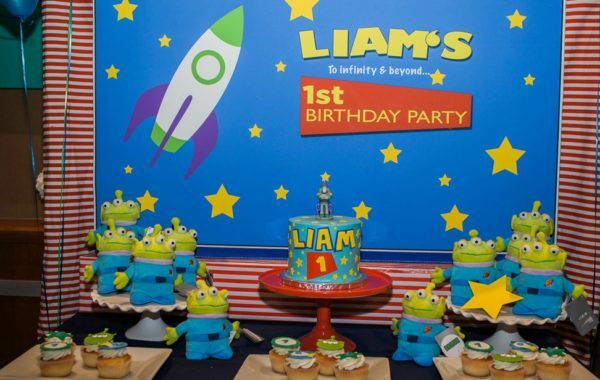 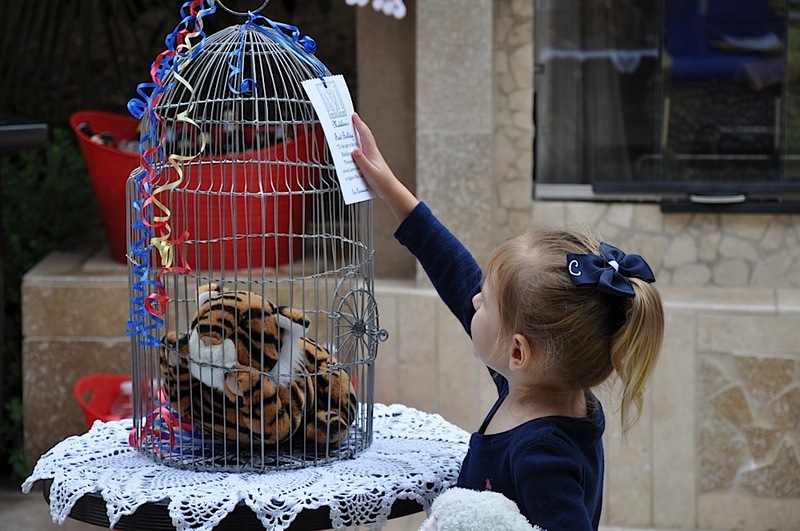 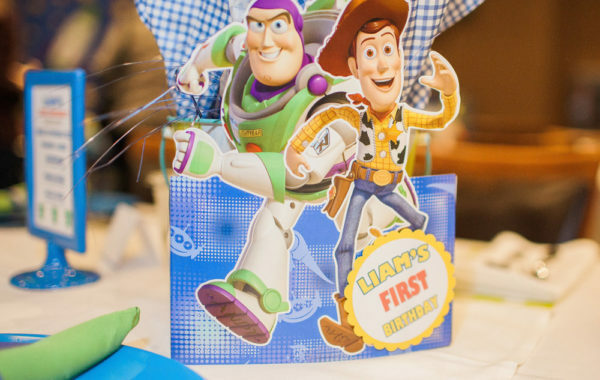 We have done many first birthdays and can guide you in making sound decisions for an awesome birthday party. 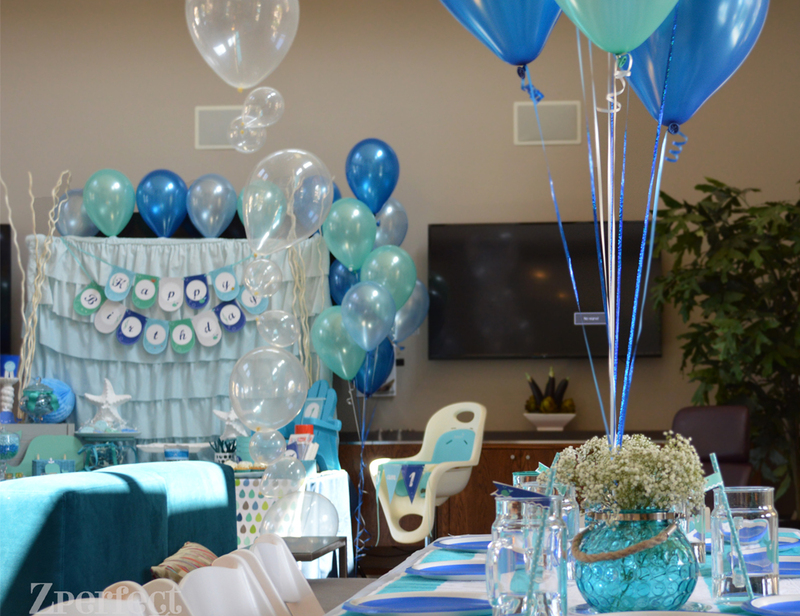 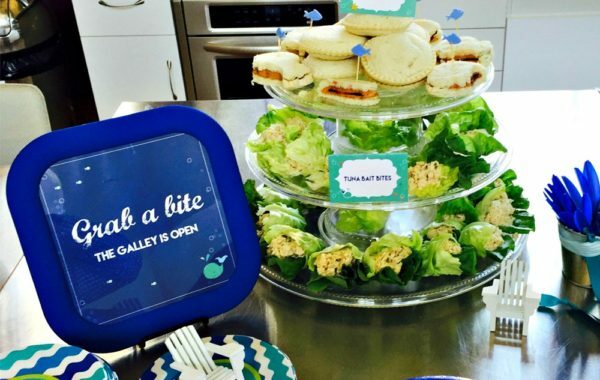 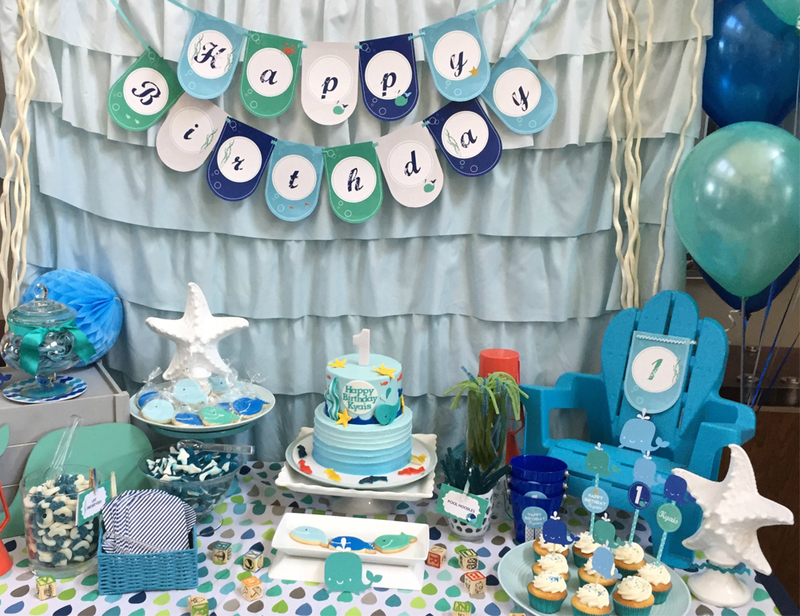 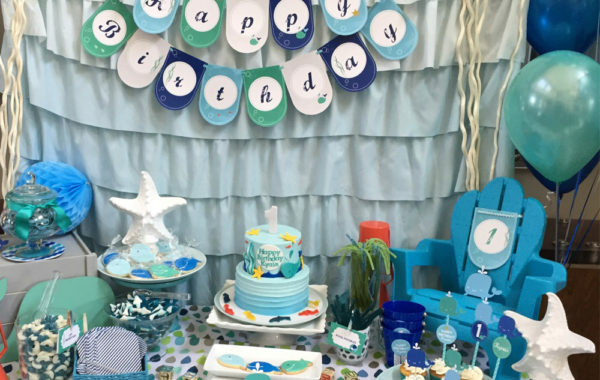 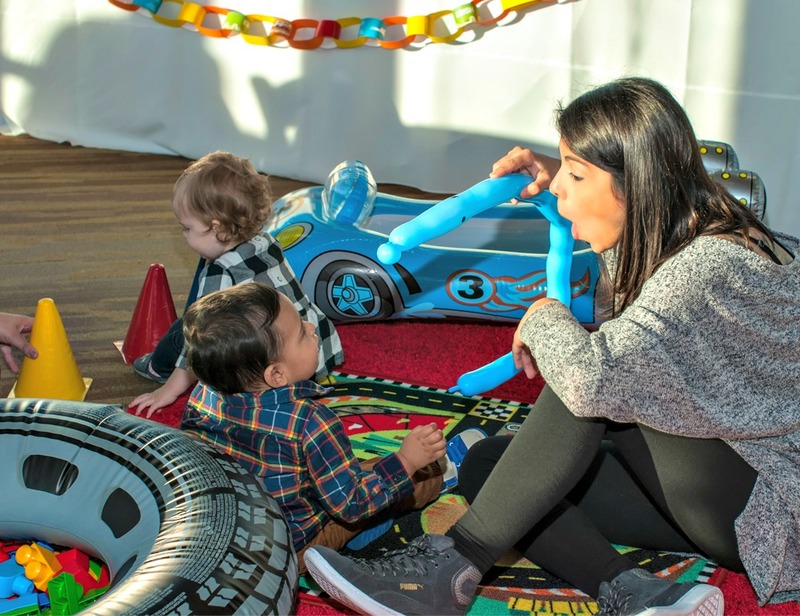 You'll enjoy the opportunity to relax with family and friends while we put the spotlight on your little one’s 1st birthday. 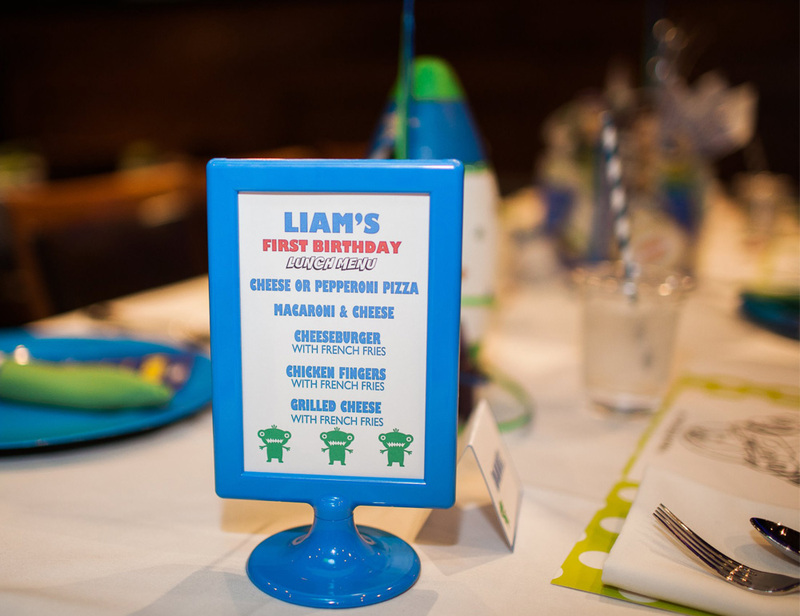 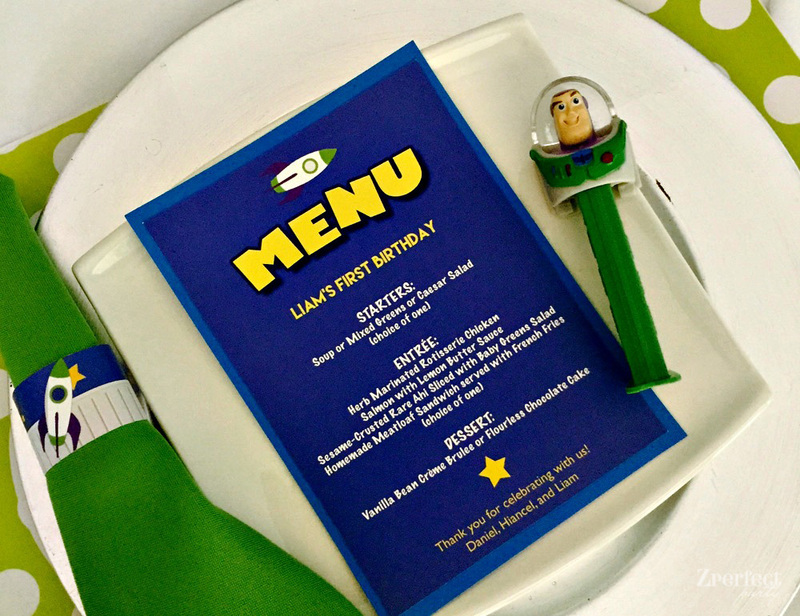 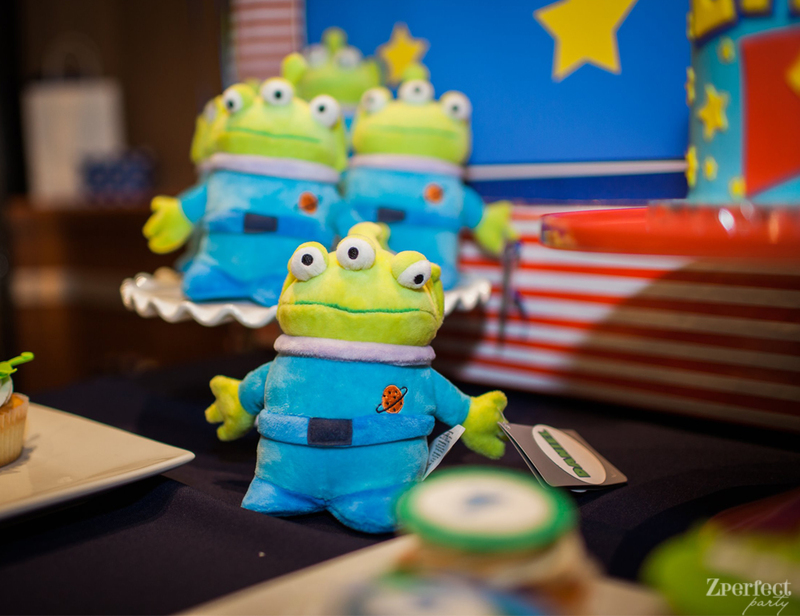 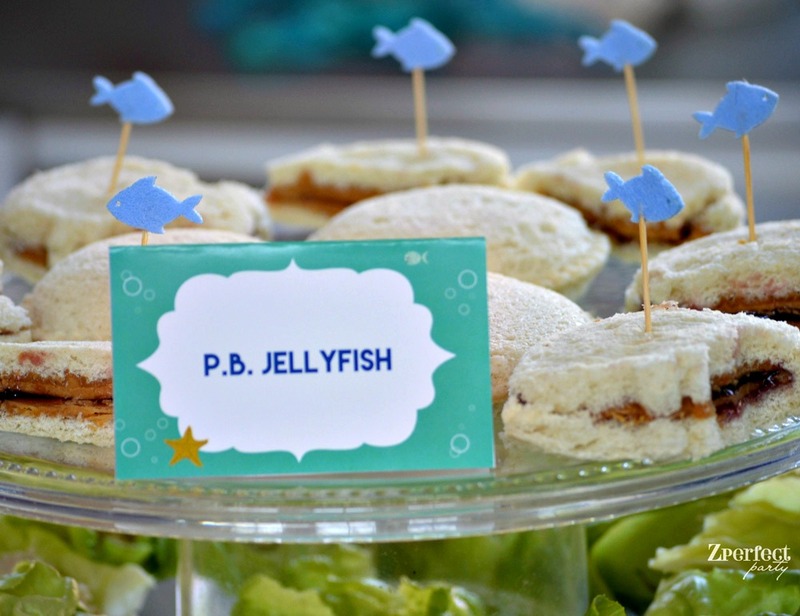 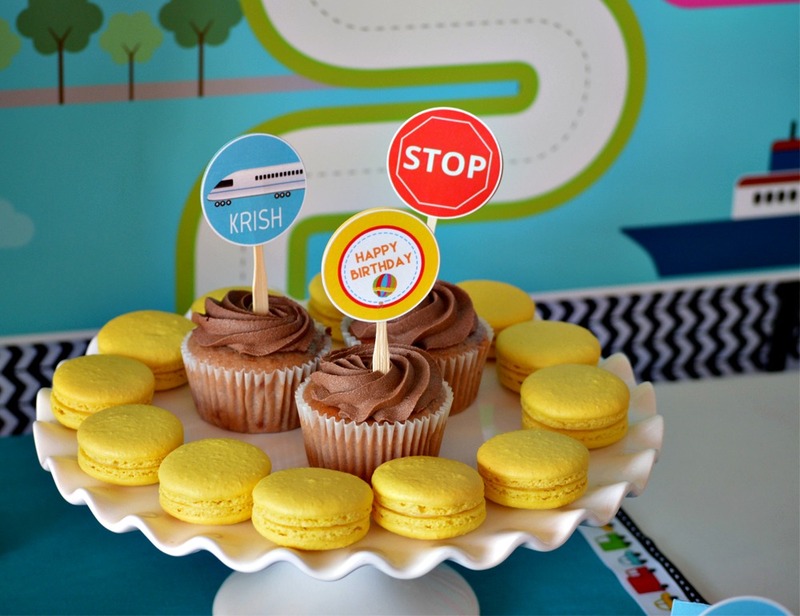 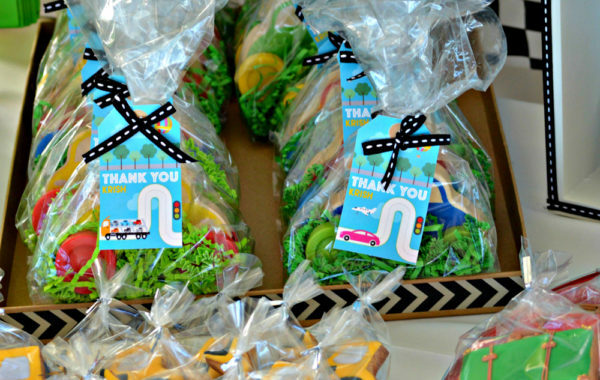 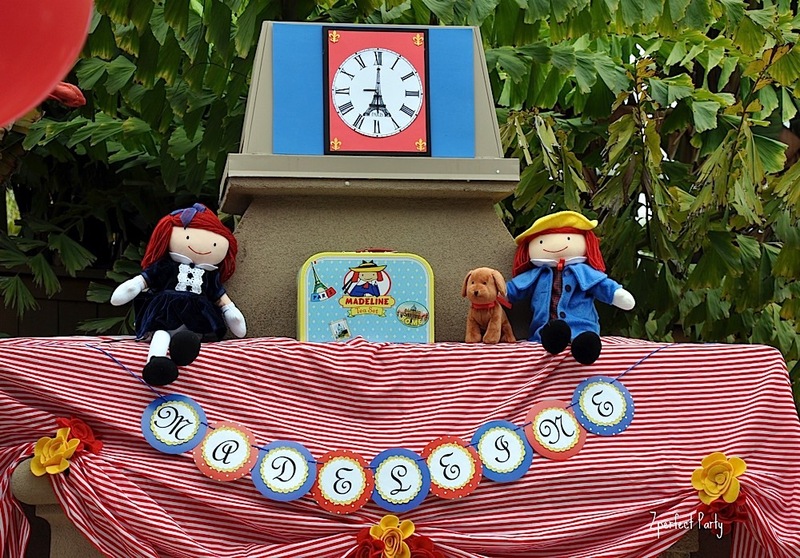 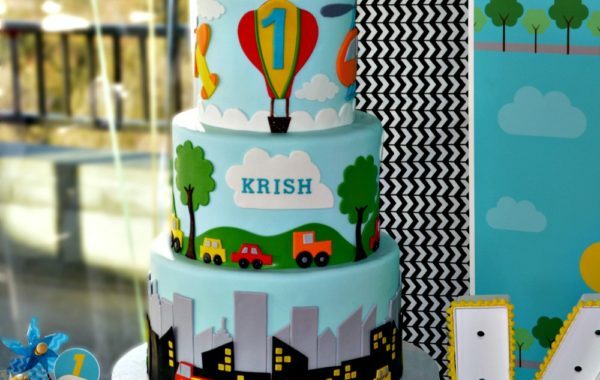 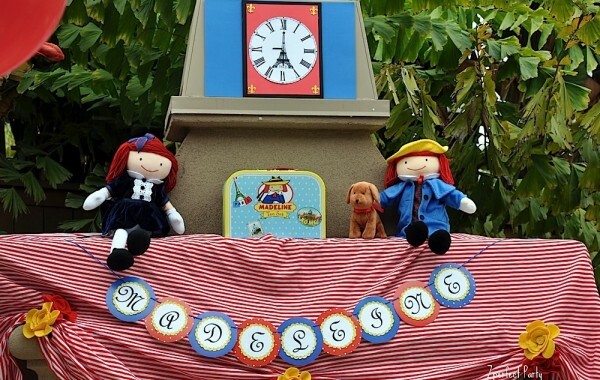 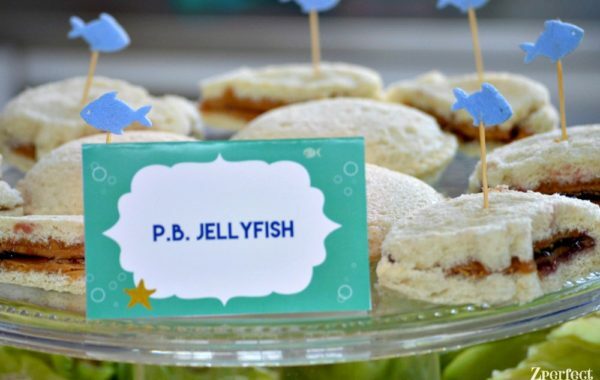 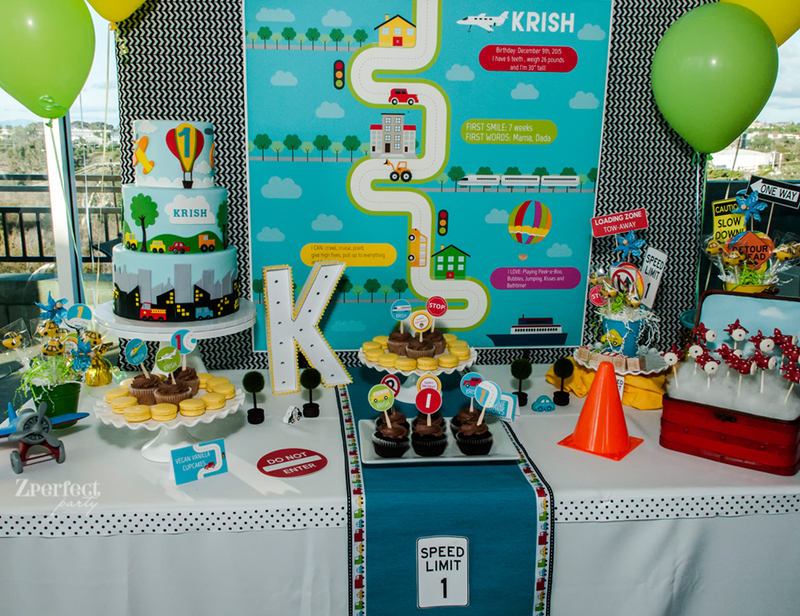 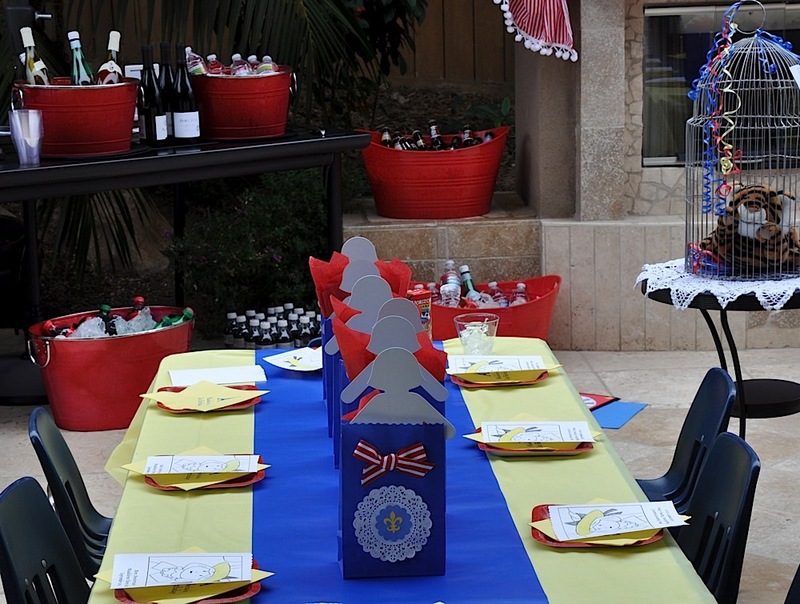 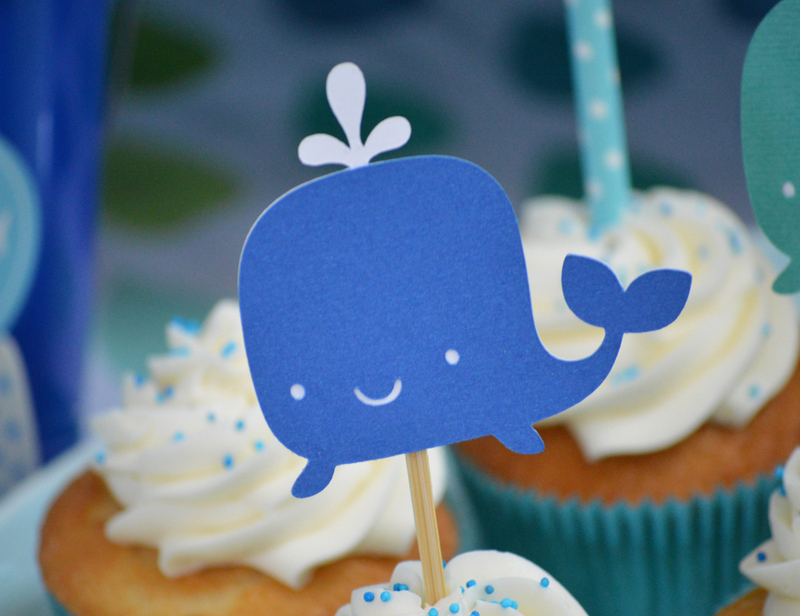 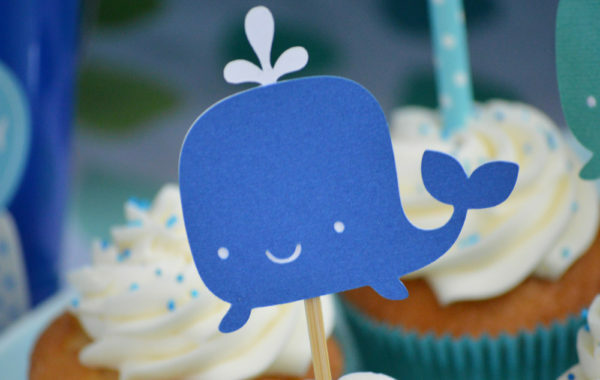 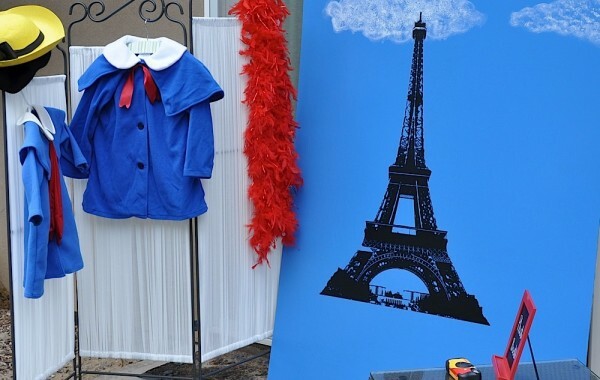 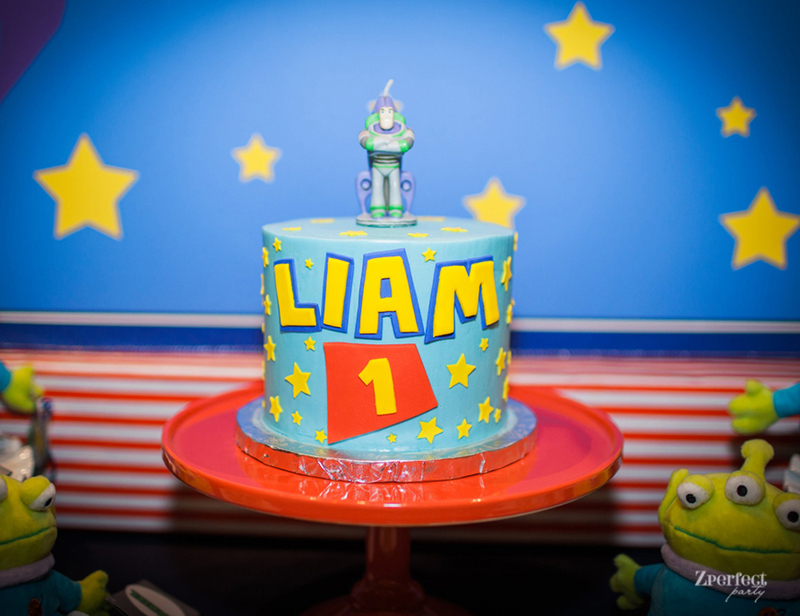 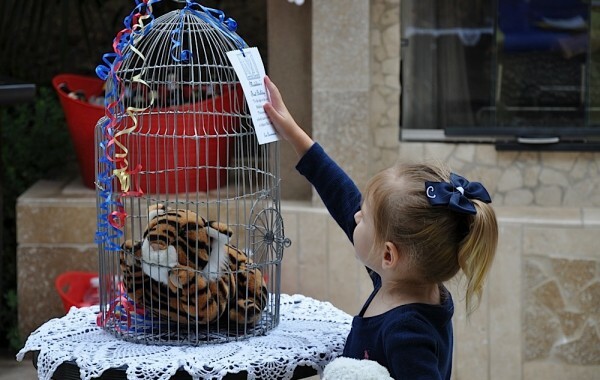 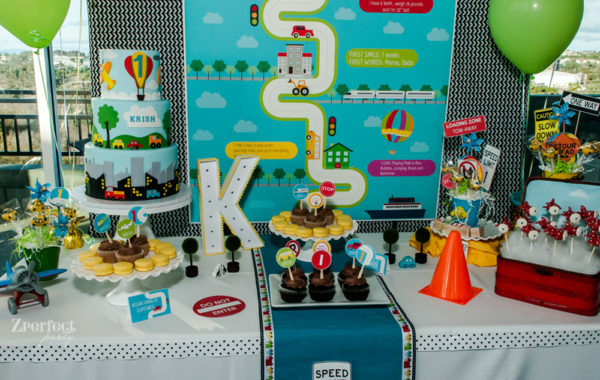 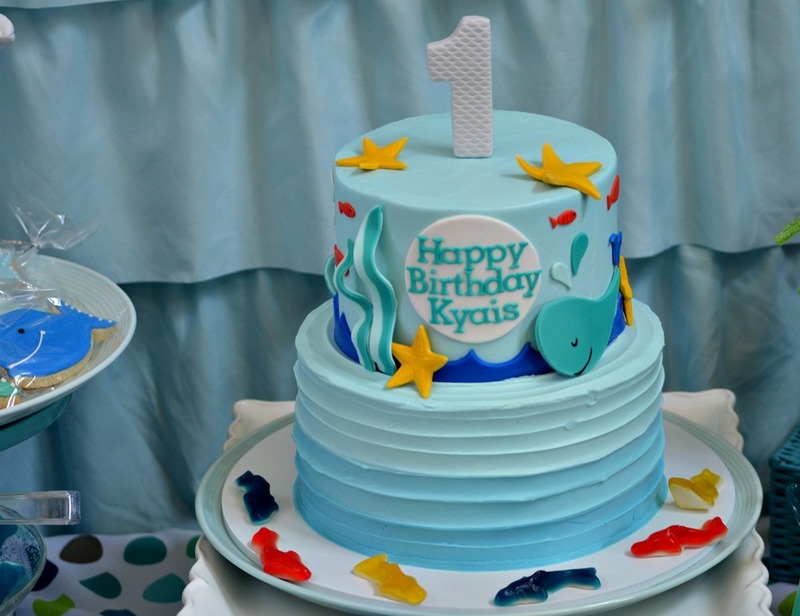 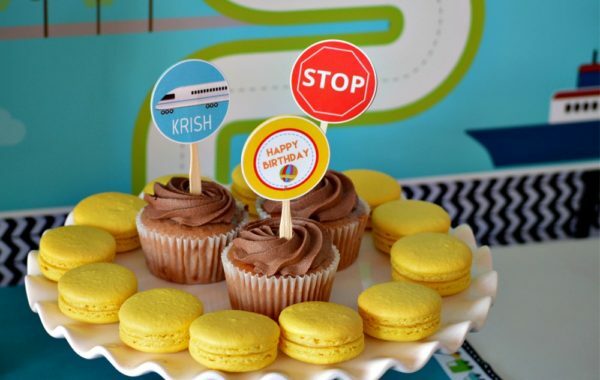 Let us take care of all the details of designing, planning and coordinating your child's first birthday. 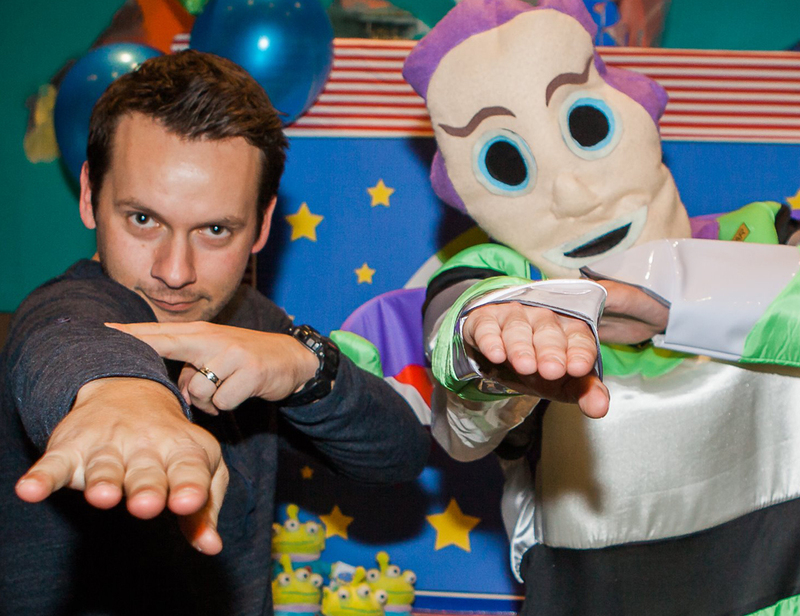 You choose how much you want to be involved. 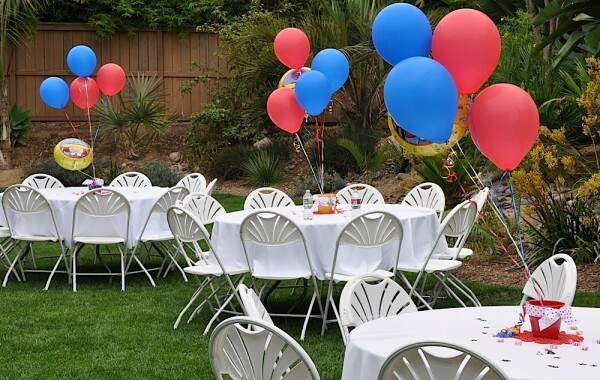 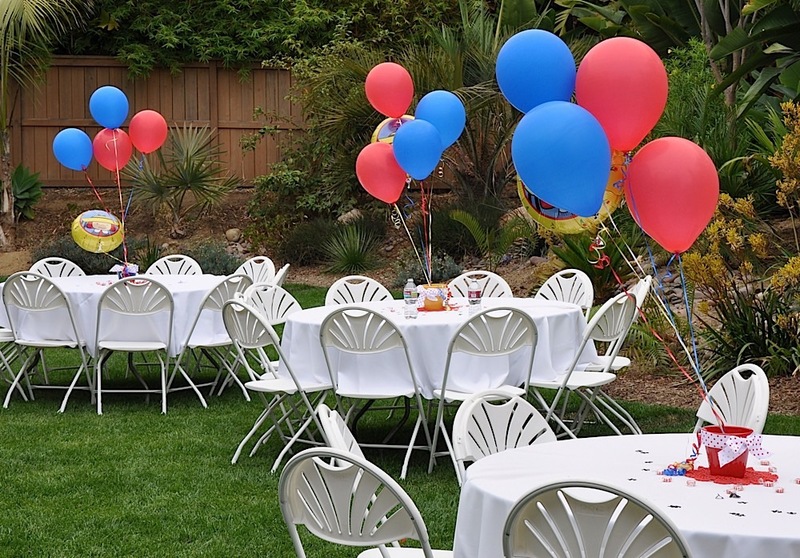 Many new parents don't have space at home (or don't want the extra work) and like to throw this party an outside venue. We can lead you to a great place that is suitable for young children and adults. 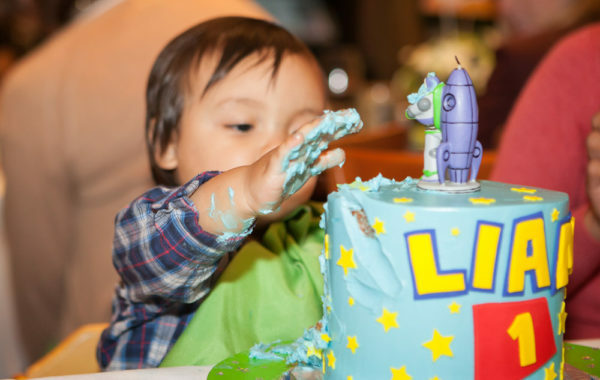 You have witnessed your child go from a wrapped bundle of joy to an active toddler. 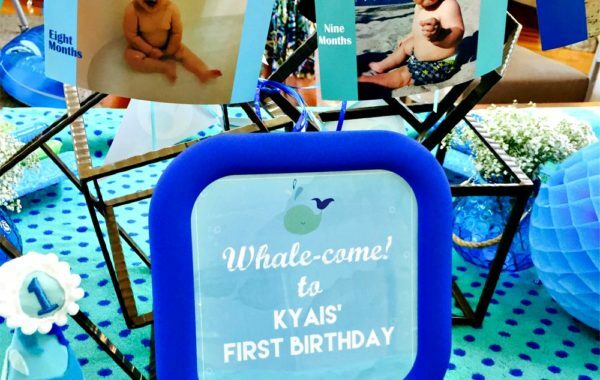 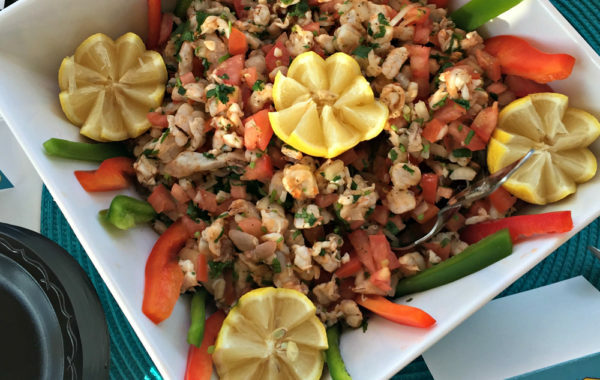 Most likely, you'll want to share those precious moments and photos of the past 12 months. 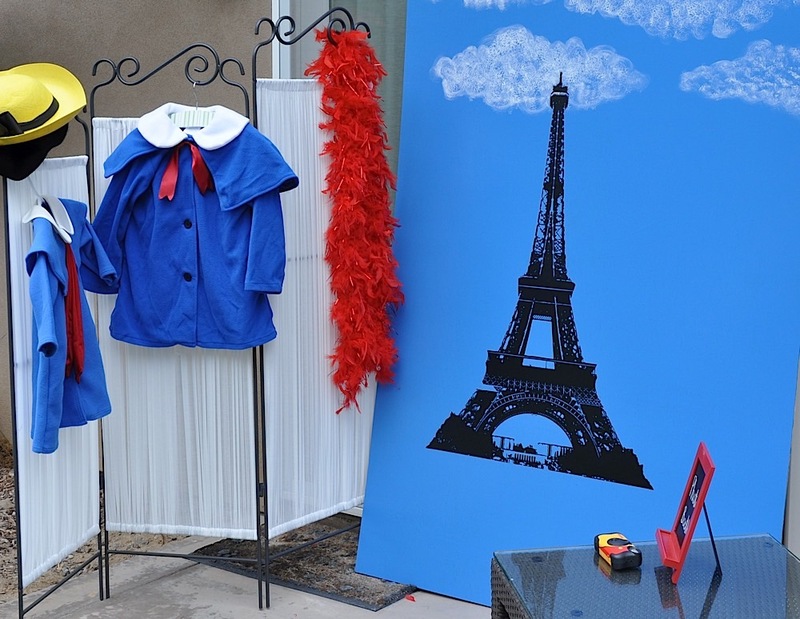 We can assist with creating digital presentations or printed collages or banners. 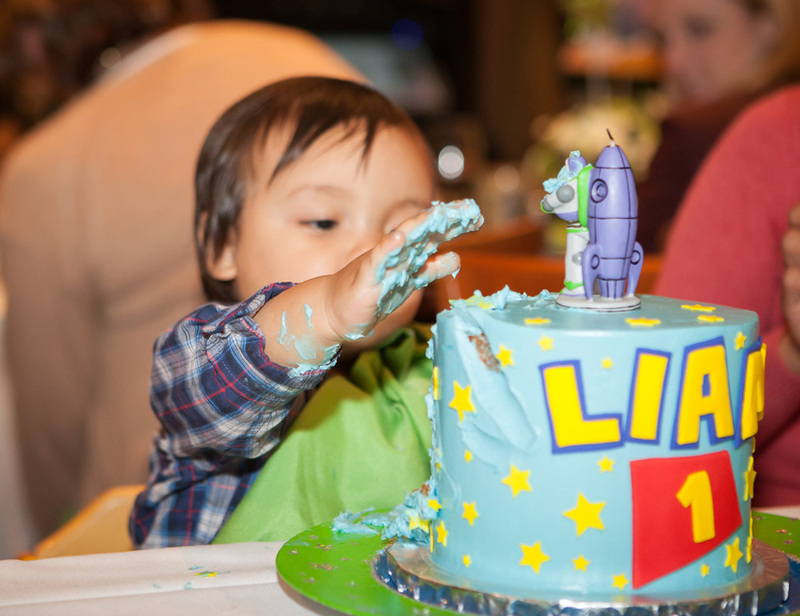 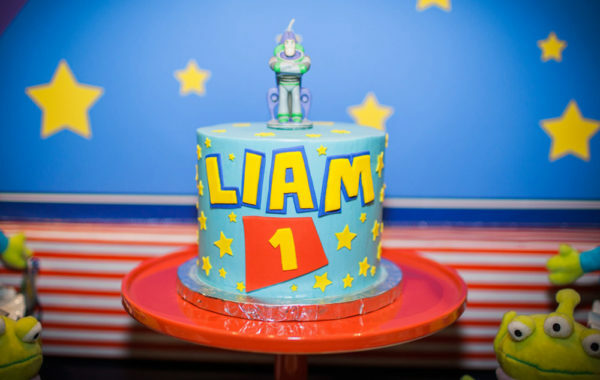 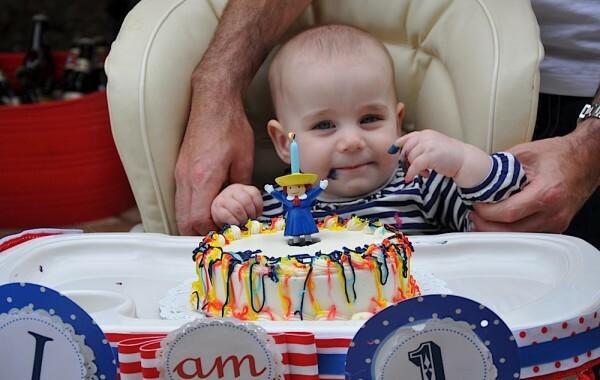 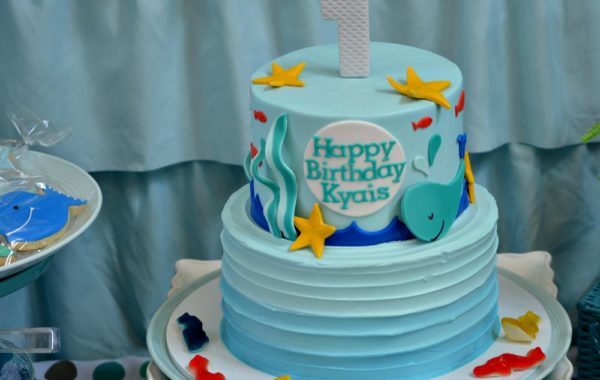 We love seeing your child shine on their special day, smash cake and all.